Written by Consortium GARR on 11 April 2018 . To understand the impact that Big Data have on diagnosis and treatment of patients, we interviewed a complex systems expert, Enrico Capobianco who works at the University of Miami and deals with computational biology and bioinformatics. Written by Consortium GARR on 21 March 2018 . The collaboration between schools and universities represents a viable solution for bandwidth connectivity. 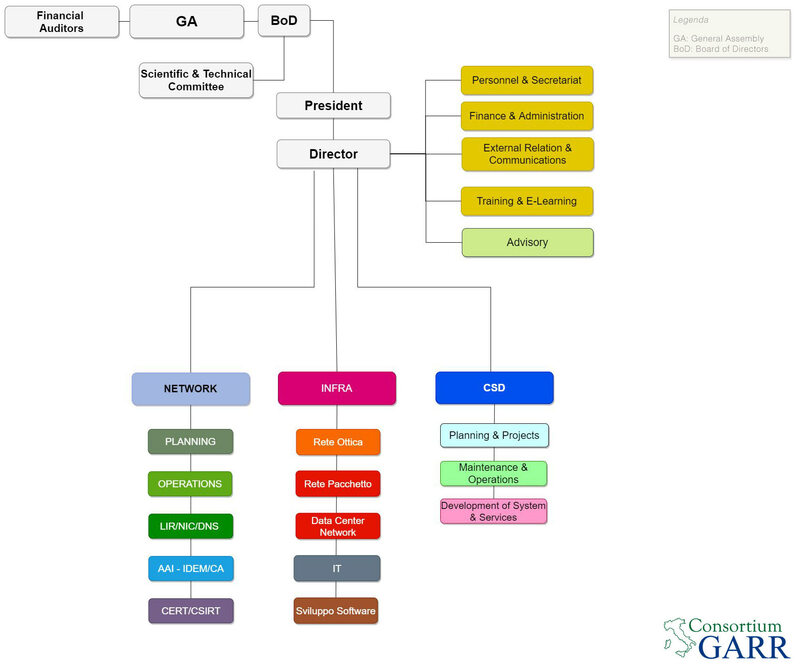 An example comes from the city of Genua where some schools collaborated with the local university to interconnect to GARR network. Written by Consortium GARR on 02 March 2018 . The use of machine learning in the medical field is one of the most ambitious applications of this technology. Cesare Furlanello, data science expert at the Bruno Kessler Foundation of Trento, introduced us to this last frontier of research. Written by Consortium GARR on 27 December 2016 . Written by Consortium GARR on 29 July 2016 .